Puma slightly raised full-year guidance for 2018 after reporting strong preliminary results for the first quarter. In the first quarter 2018, consolidated sales increased currency adjusted by approximately 21 percent (approximately 12 percent in reported terms) to €1,131 million compared to €1,005 million in the first quarter last year. The operating result (EBIT) in the first quarter of 2018 jumped 60 percent to approximately €112 million (Q1 2017: €70 million). Puma now expects that currency adjusted sales will increase between 10 percent and 12 percent (previous guidance: currency adjusted increase by approximately 10 percent). The operating result (EBIT) is now anticipated to come in between €310 million and €330 million (previous guidance: between €305 million and €325 million). In line with the previous guidance, Puma said the company still expects that net earnings will improve significantly in 2018. 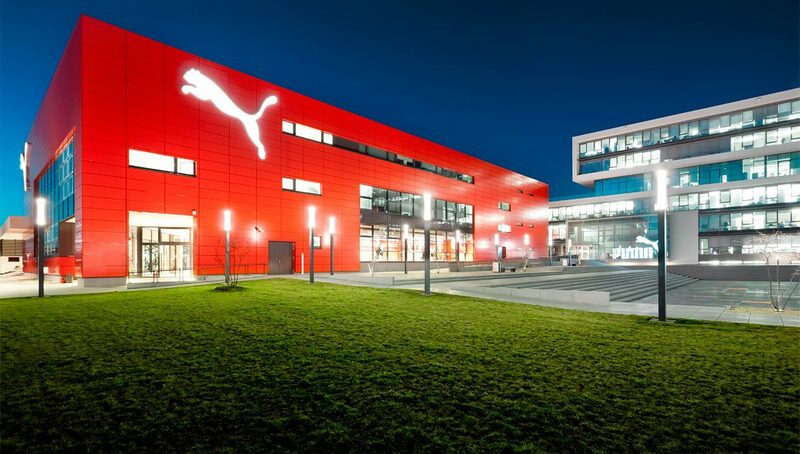 A complete overview of Puma’s business development for the first quarter 2018 will be published on April 24.